Oh no: It’s the week of the birthday/bridal shower/going-away party for your best friend/co-worker/sister-in-law and you totally forgot/didn’t have time/dropped the ball on buying a gift. Not to worry. That’s why there’s Amazon. The retail giant has seriously been stepping up its makeup and skincare selections lately (proof: Check out its impressive range of K-Beauty products and face serums), and that includes its beauty gift sets. Whether you’re buying for a beauty newbie or a full-on connoisseur, Amazon and its thousands of trusty reviewers have you covered. We combed the skincare, makeup, and lifestyle sections so you don’t have to and found the nine best beauty gifts on Amazon for $30 or less. 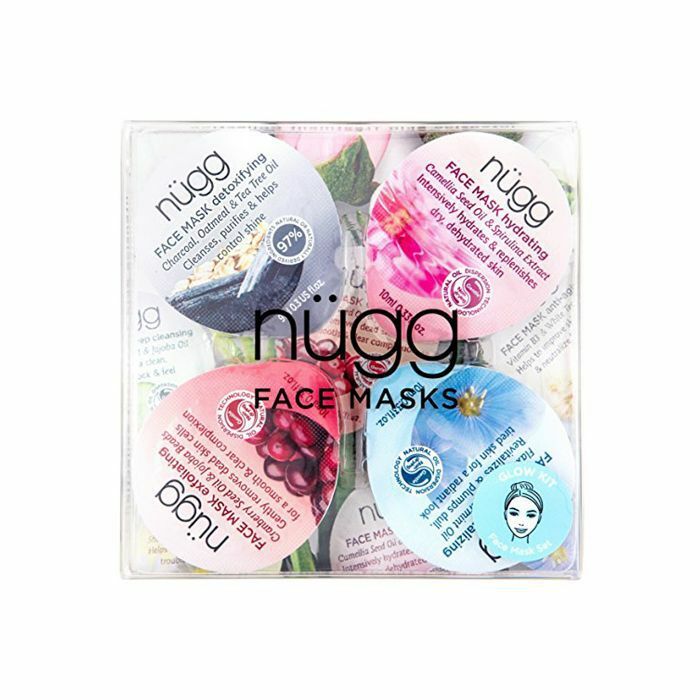 The following face masks, makeup brush sets, and holistic beauty tools will show up on your doorstep in 48 hours, just in time for you to stick your gift in a glittery bag and head to the party. No one will be the wiser. 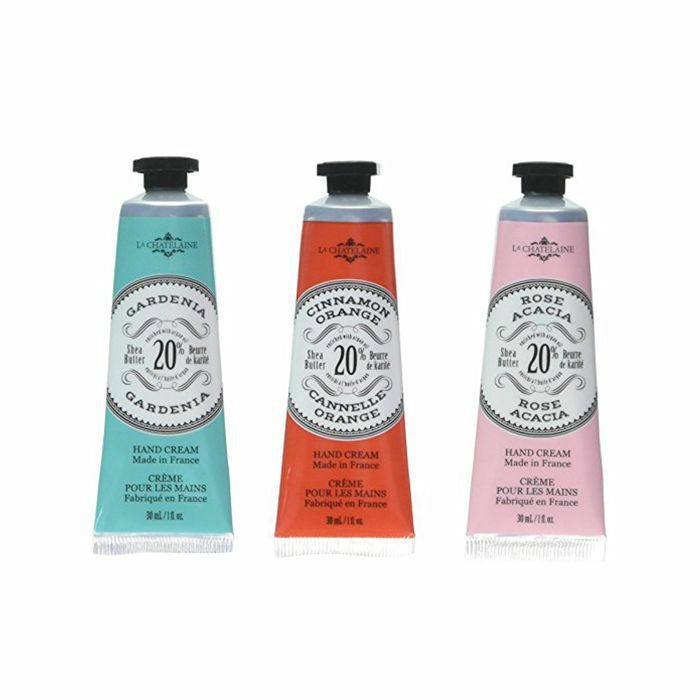 It is genuinely impossible to go wrong with a set of fancy, prettily packaged hand creams, especially when they smell as French and floral as these do. According to Amazon reviewers, they are on par with L’Occitane (the recipient never has to know you paid less than $25 for the set). 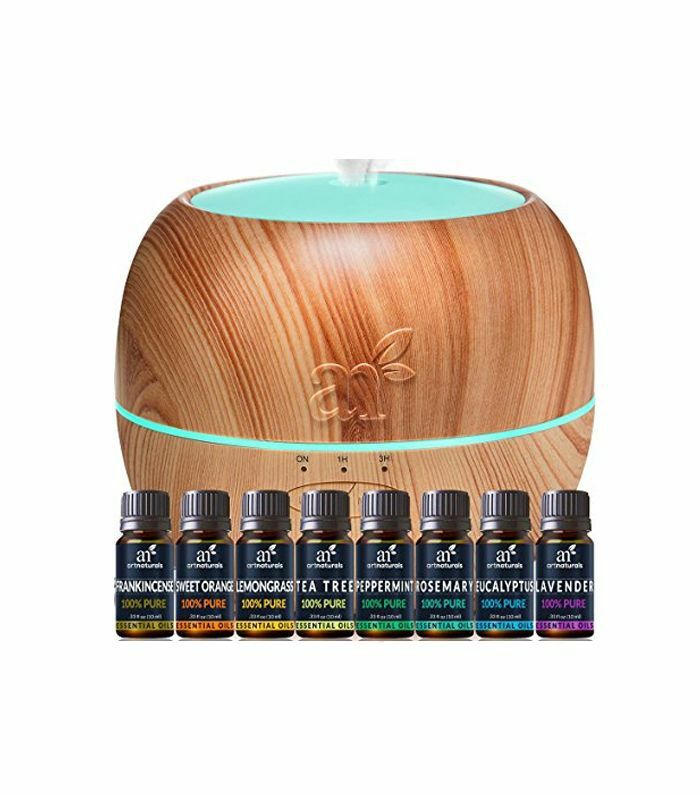 Your holistic-minded pal will appreciate this well-appointed aromatherapy set, which comes with an elegant wooden diffuser and humidifier that emits LED light (you can choose one of seven colors depending on your mood). It also comes with eight essential oils and a recipe booklet for blending beginners. Over 2000 reviewers are collectively “obsessed” and say it’s one of the best purchases you can make on Amazon, especially for the price. 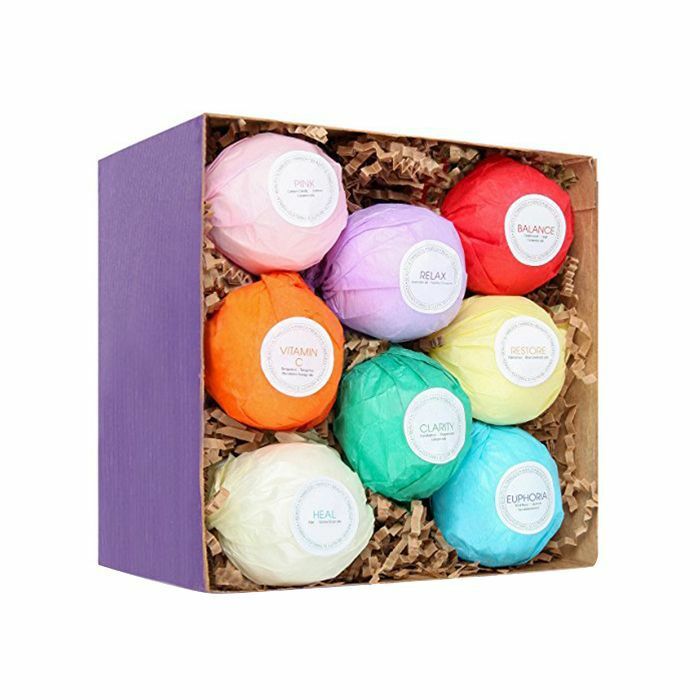 This unisex set of products is perfect for skincare beginners—it includes a body lotion, bodywash, in-shower lotion, face cream, and lip balm. This would make a particularly good gift for that one person in your life who you’re trying to convince to take care of their skin. You know the one. 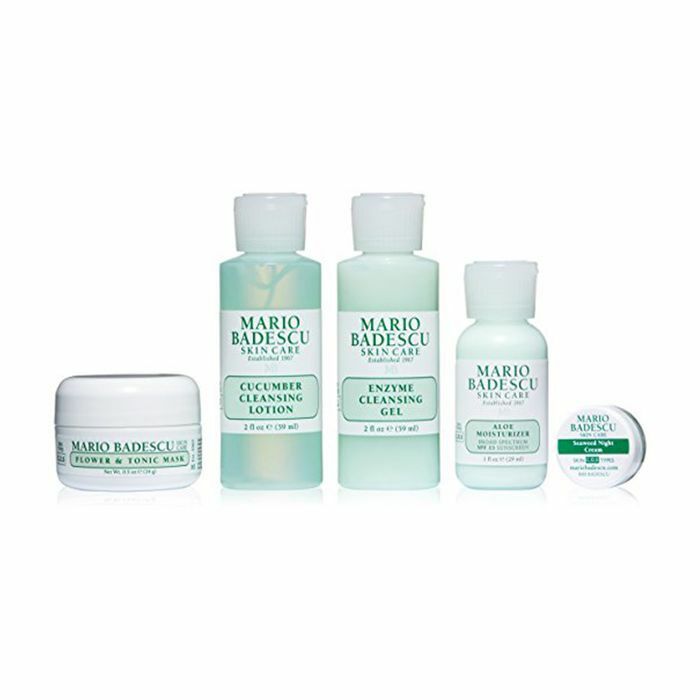 For the slightly more experienced skincare lover, consider this Mario Badescu kit, which contains a gel cleanser, cleansing lotion, face mask, moisturizer with SPF, and night cream. The products were specifically created to brighten and purify oily and combo skin types, and for $30 even, it’s a steal. 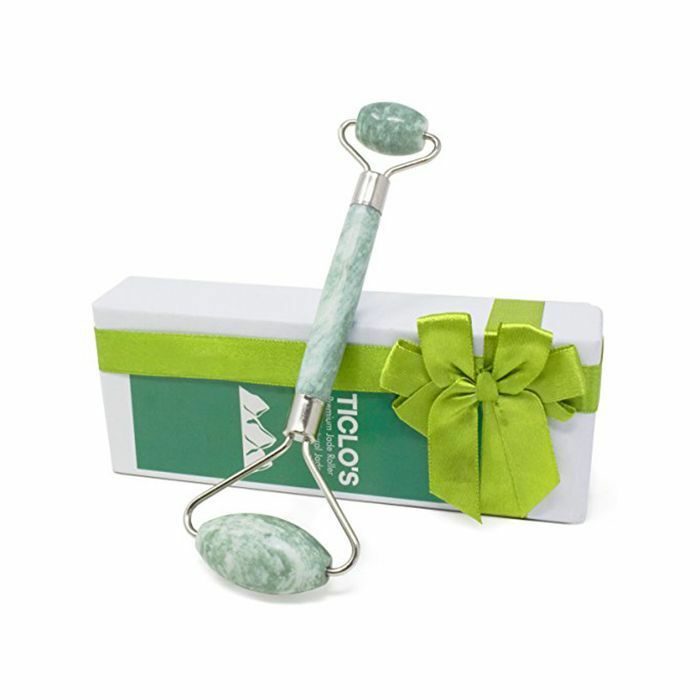 Give the gift of lymphatic draining by delighting the holistic beauty lover in your life with this highly reviewed jade roller. The product comes in a lovely gift box with a green bag to store it in when not in use. (“It looked super fancy when I was unwrapping it,” one reviewer wrote.) Users say the roller is well-made, sturdy, and glides across the skin with ease. 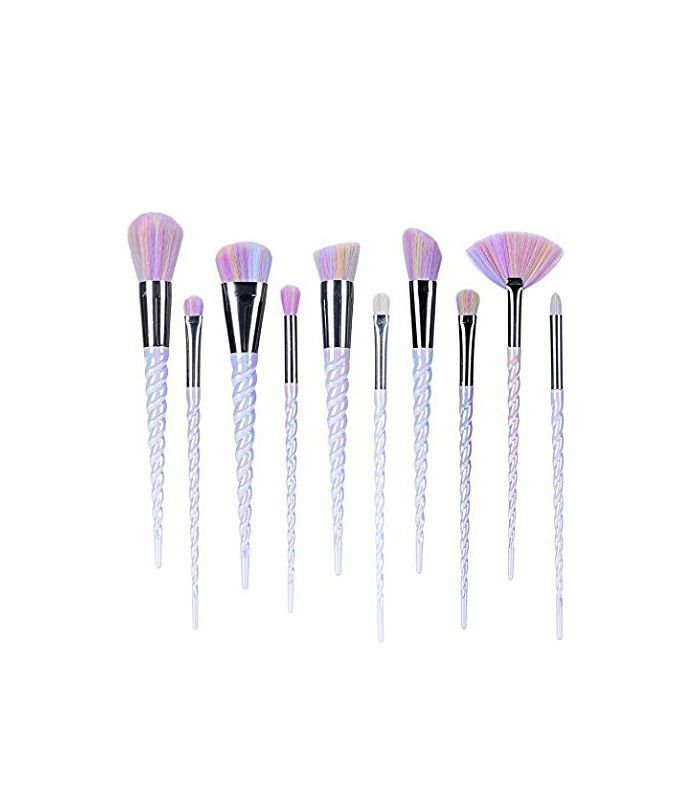 13 makeup brushes for $11? It sounds impossible, but that’s the beauty of Amazon. 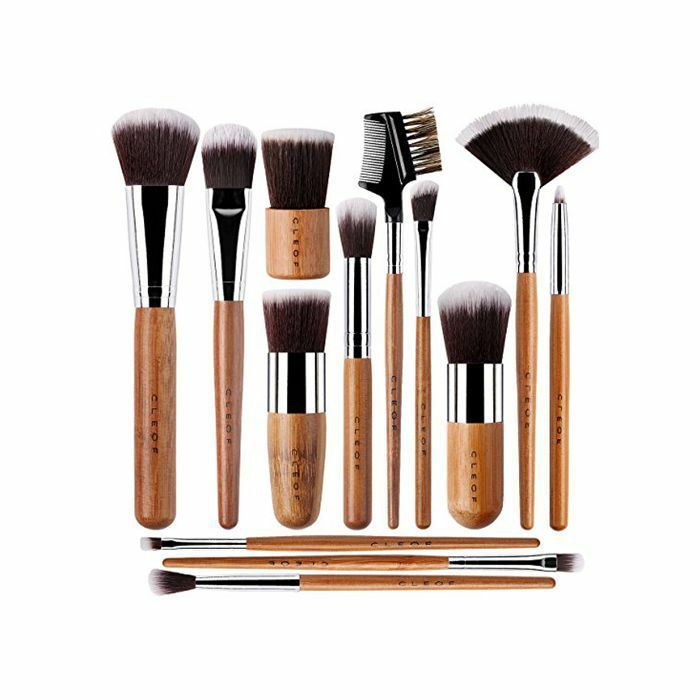 Trick your gift recipient into thinking you spend a fortune on them with this vegan and cruelty-free set, which has 69% five-star ratings from Amazon reviewers, who say the brushes are soft, comfortable to use, and look beautiful. Want more great Amazon beauty shopping? Don't miss the little-known skincare products with thousands of positive Amazon reviews.